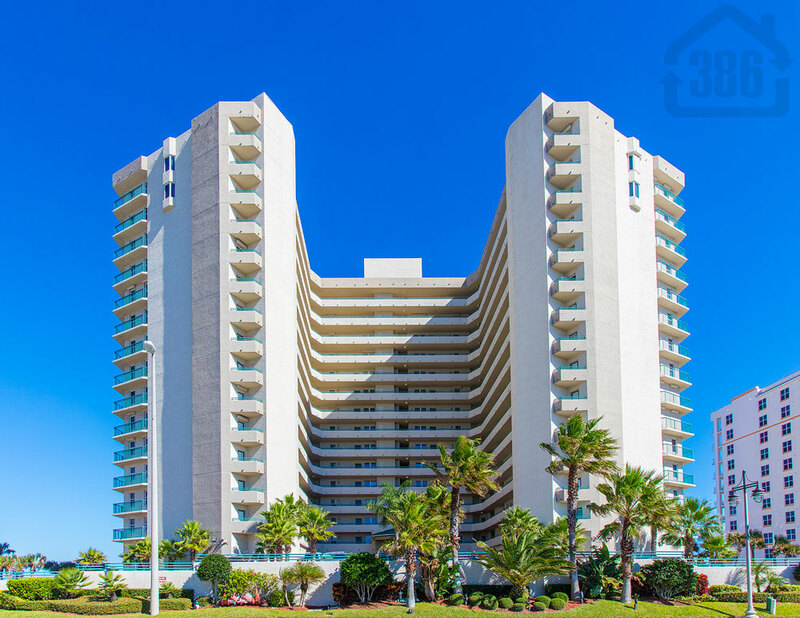 Kevin Kling is closing out 2017 strong with another Daytona Beach Shores condo sale. Towers Grande #207 was sold for $375,000 and offers three bedrooms and nearly 1,900 square feet of living space. We need more condos to show buyers in the New Year so call us at (386) 527-8577 for a free and accurate market evaluation from the top condo selling team in Daytona Beach.